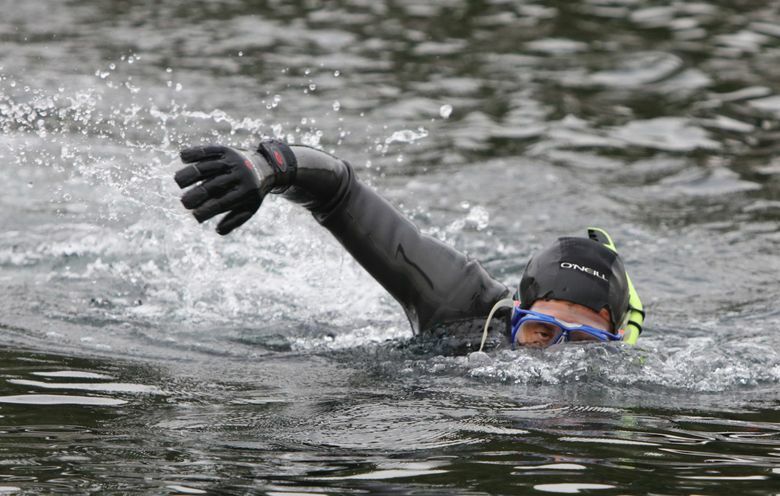 Mark Powell swam the Duwamish, Seattle’s only river and home to an ongoing Superfund cleanup, finishing up a 55-mile adventure. 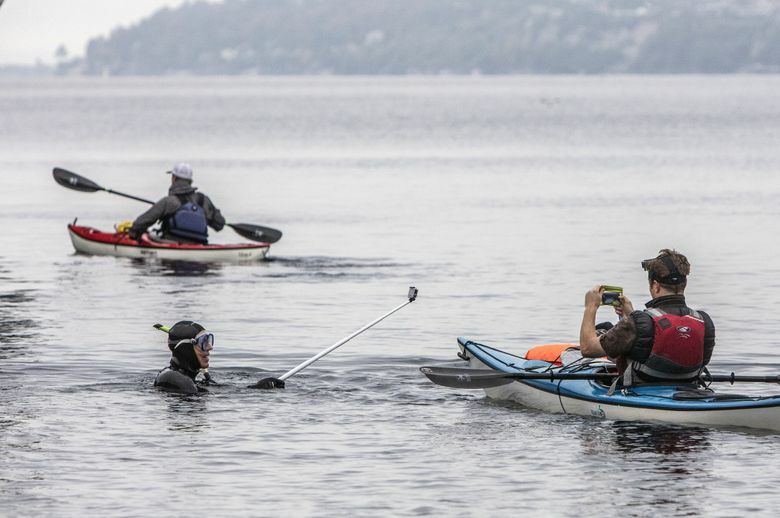 Powell started the swim last October at about 5,000 feet of elevation at the river’s source, where it trickles down the steep slopes of Blowout Mountain in eastern King County, beginning its journey to Elliott Bay in Puget Sound. Called the Green River upstream of Tukwila, it sluices downriver through South King County, including Kent, Auburn and Renton. The final 5.5 miles of the river, known as the Lower Duwamish Waterway, is its most industrial stretch, before it empties into Elliott Bay. Because that is the part of the river most people see, they forget, if they ever knew, that the river begins high in the mountains, threading a more than 500- square-mile watershed, and starting clean, Powell said. The river is home to native chinook, chum, coho and winter steelhead and pink salmon by the hundreds of thousands. Powell pushed his way through dense schools of pinks this summer, flowing past him to his right and left, dense as stars in a galaxy, and so close he touched them. “It was thrilling; I never thought I’d see anything like that,” Powell said. He shot video along the way of fat salmon leaping from the river and inner tubers floating it in the summer, and icicles on branches overhanging the riverbanks in November. 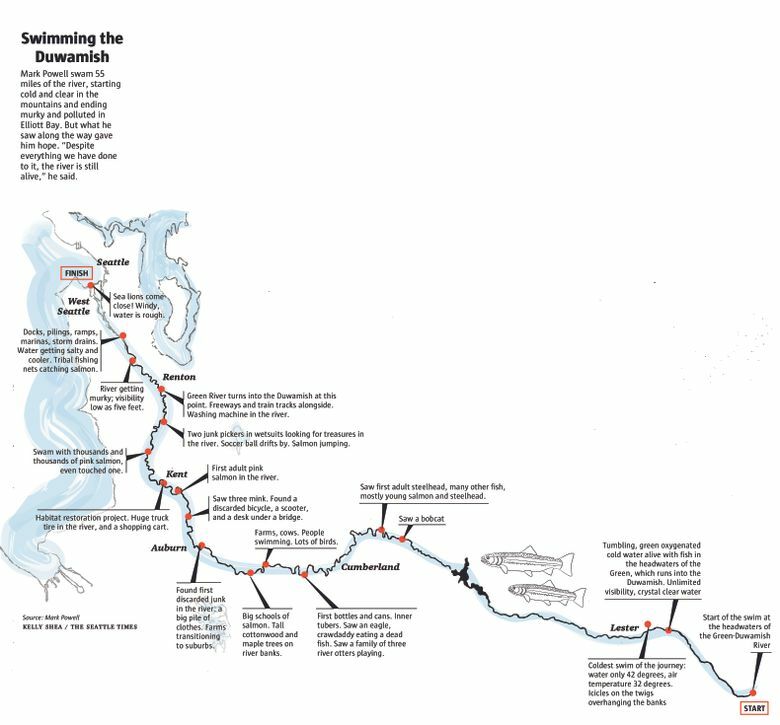 Where the river changes name to the Duwamish, Powell also watched it change in water quality, from clear and clean to so murky he couldn’t see the fish anymore. 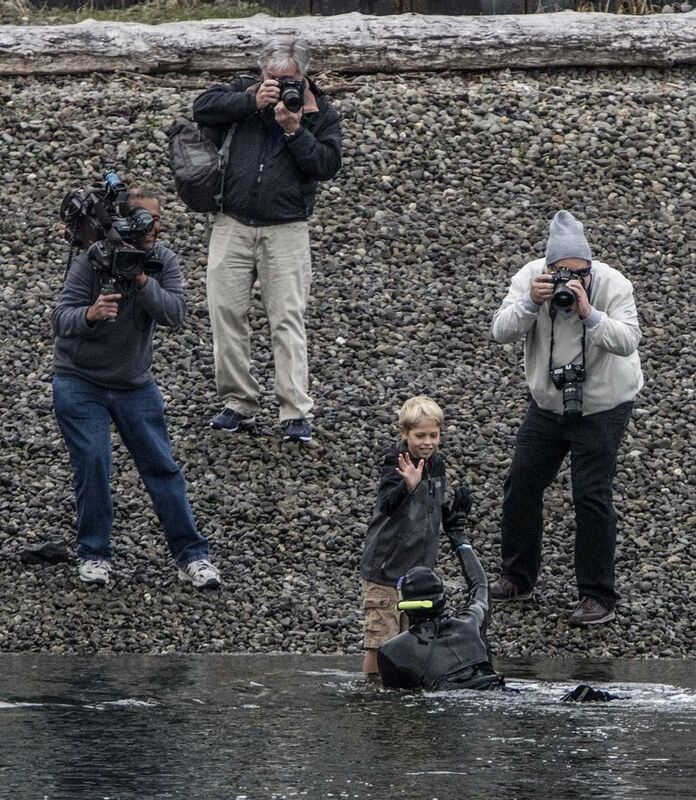 He explored a storm drain 10 feet high and 8 feet wide along the river’s bank, and watched stormwater runoff churn into the river from streets roaring with traffic. 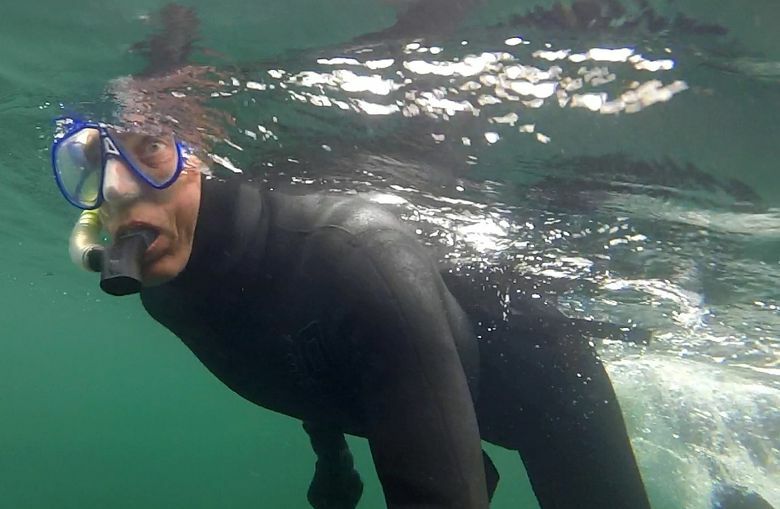 In the lower waterway, a train rumbled by and the rusted steel sides of barges towered over Powell as he swam his last stretch to saltwater, sea lions barking in the background. He swam the way a young salmon does, hugging the bank, where the current is least. Historically, the Duwamish estuary was about 1,600 square miles in size and drained the Green, White, Black and Cedar rivers. Alteration of the river started early, including channeling and deepening the lower river, and filling its tideflats to create land for development. A century of heavy industrial use left an alphabet soup of chemical pollution in the river’s sediments. 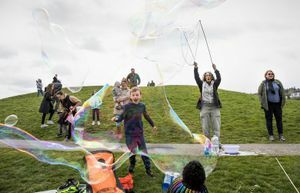 A $342 million Superfund cleanup is under way on the river today, dredging and capping and landfilling toxic sediments on some 177 acres in the Lower Duwamish Waterway. The cleanup is estimated to take about 17 years ­— seven years of active dredging and capping and 10 years of monitored natural recovery. The plan detailed in the November 2014 Record of Decision by the US Environmental Protection Agency is intended to remove more than 90 percent of the contamination from the waterway. There’s still plenty of work to do: one stormdrain emptying into the river had a trashy, bad smell, Powell remembered, and the water had a milky appearance. A manure-stained trickle from a cow pasture was noticeable. Everywhere, he was aware of the river’s connection to Puget Sound, not only in the salmon swimming it, but the gentle push of the tide he felt far upstream, even the sounds of sea lions as he reached the river’s lower stretches, and barnacles he started seeing on rocks and underwater branches four and five miles upstream from the river’s mouth. 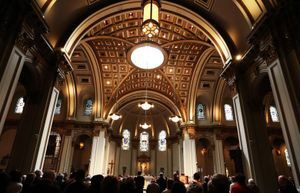 It was a reminder to him, Powell said, of how the watershed is connected, fresh water to salt, mountains to sea, river to Sound. 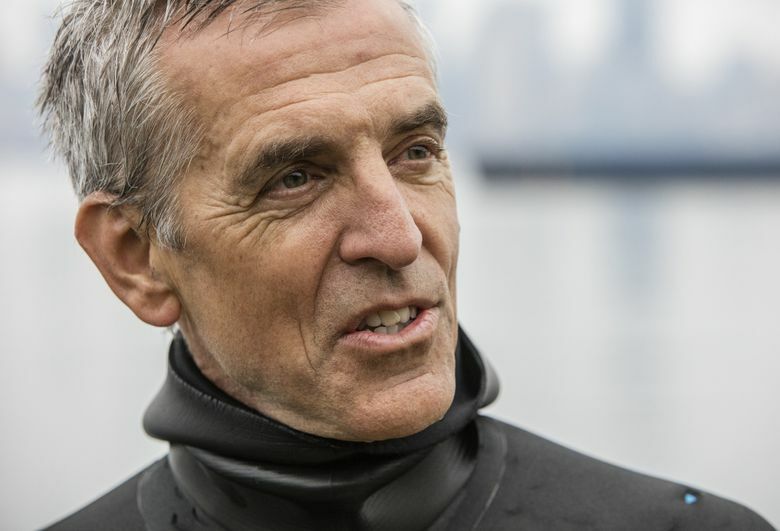 Restoring one revives the other — and he saw signs of hope everywhere on his swim.